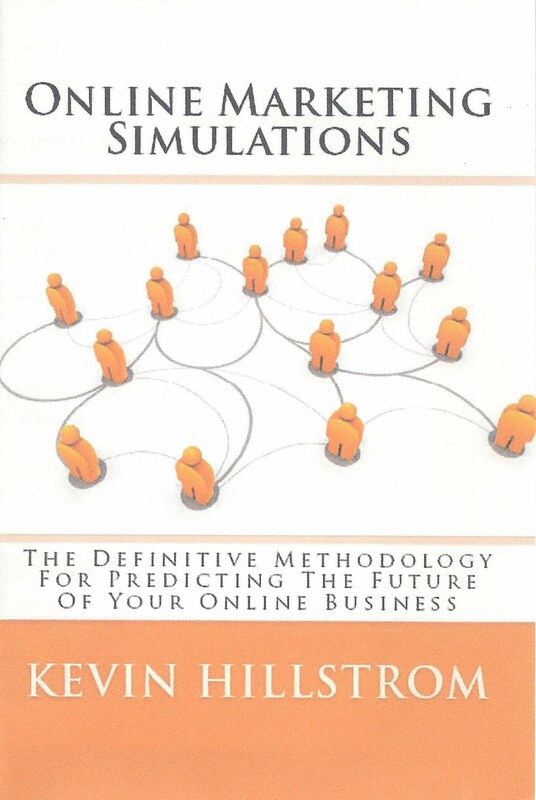 Does the book contain any of the tools you have been talking on the blog (underlying models, Excel files, etc.)? Or any details about how to make these models from start? 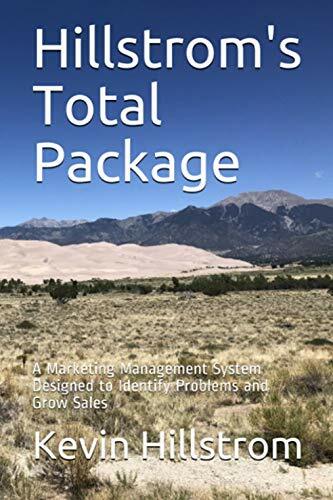 The book is directionally similar to the blog --- an Excel file with different data but similar format --- there are details about how to create something with just five segments ... the exact same concepts apply to creating 240 segments.